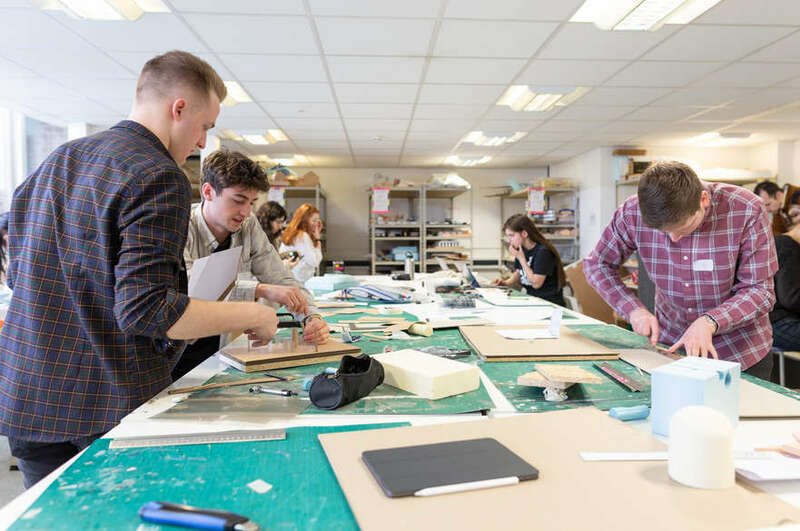 Due to an outstanding result in the National Student Survey last year where our Civil Engineering courses topped the league tables, our department was awarded some money by the Vice-Chancellor to engage and enhance our students' experience further. 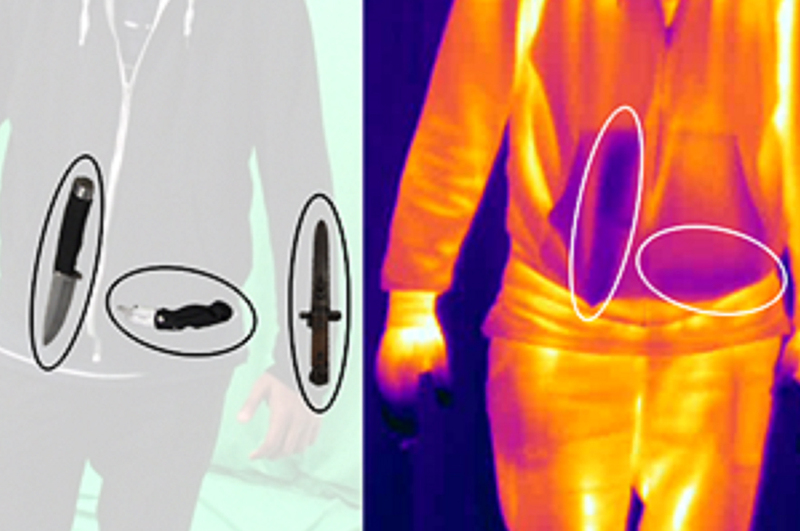 An element of this award was spent on a final year trip to London. 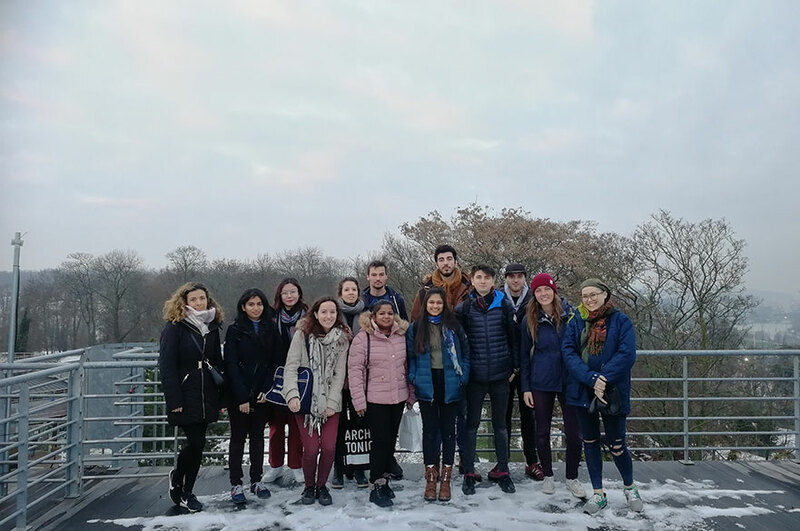 The students were able to visit many of London's iconic structures and see how their theoretical lessons can be converted into something that has the power to transform people's lives. Accompanied by our structures lecturer, the students visited the Queen Elizabeth Olympic Park, the Shard, Cheesegrater and the Gherkin. The students really benefited from his experience and were able to appreciate the technical design as well as the aesthetics of these buildings. At the time, one student said, "it was good to attend political debate with all the different parties presenting their proposals for the upcoming election." A social outing in the evening to a traditional Turkish restaurant allowed staff and students to forget the looming deadlines and discuss the power of civil engineering, future career options and what really drives them as engineers. 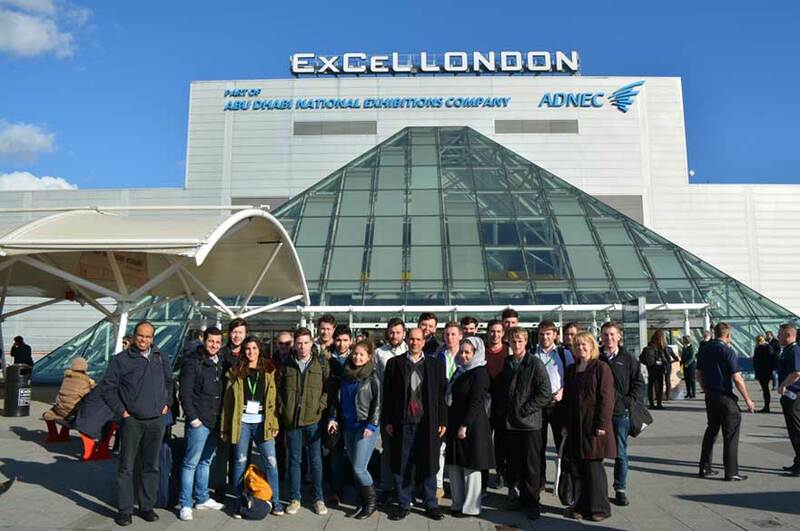 The second day incorporated a trip to the Ecobuild exhibition at the Excel centre, before the students could explore the latest thinking in sustainable design and construction they first needed to get to the site. So a trip on the Emirates Airline over the Thames gave great panoramic views of London and its historic skyline. The Ecobuild exhibition bought together hundreds of suppliers and products all related to a more ecological and sustainable way of building. At the time one student said, "it was a really interesting talk on green energy and heated political debates." Students from NTU are graduating as the next generation of Civil Engineers and they have seen first-hand the power of their work.